No, you’re not dreaming – dungarees are back in fashion. Not only that, but they’re back in a big way too. 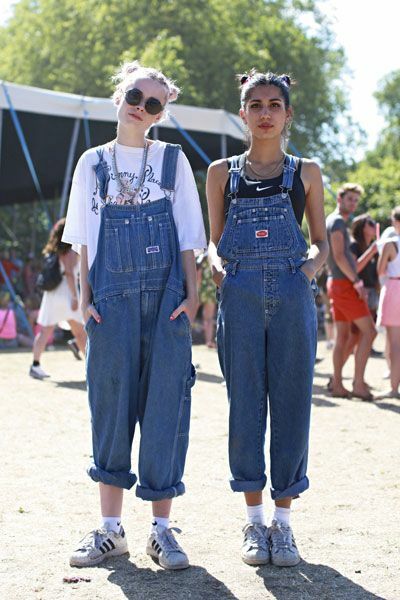 Dungarees are the latest item to dominate the fashion world, and we just couldn’t be happier! Dungarees are a real throwback item which points to yesteryear, but they’re back, baby – and super comfortable too. Not only are these denim beauties comfortable, but they’re also remarkably fashionable too. They come in a host of different styles, shapes, finishes, and colors – each one as wonderful as the next. 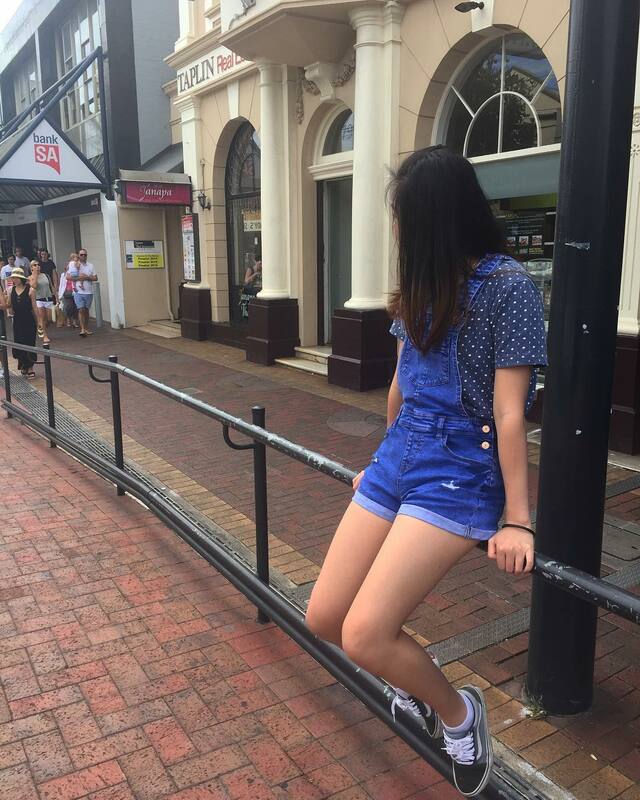 Here are 10 ways to wear dungarees that we know you will just love. Who said dungarees had to be strictly a casual item of clothing? Copy this incredibly stylish lady and wear with a statement shirt for an incredibly fashionable outfit that is absolutely perfect for work or an evening out. These navy dungarees have flared bottoms. The pink shirt with the bow is to die for! Wear your hair up and let your shirt do the talking. 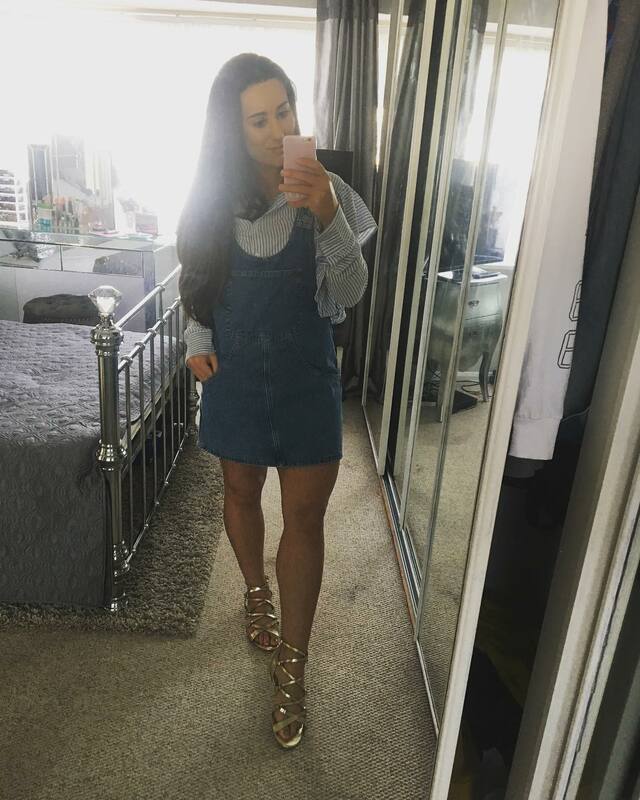 Dungarees and heels is a look we cannot get enough of. This mix of smart casual is effortlessly cool! Choose some light denim dungarees with rips at the knee. 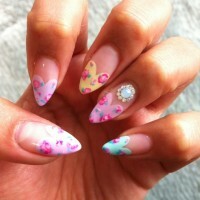 Wear with a stripy fitted crop top underneath. Leave one shoulder loose and add your favourite pair of brightly coloured heels. Wear your hair down – et voila! Dungarees are excellent for adding layers and warmth when the weather is a little colder. Choose your favourite white shirt and jumper combination – we particularly adore this neon pink colour. Add your favourite pair of dungarees. Finish with a statement necklace and your hair down for excellent work attire. Lace shirts are absolutely gorgeous – especially for summer! They look fantastic when layered under dungarees – as this beautiful lady proves. Choose a white lacy shirt with frill detail across the chest and at the cuffs of the sleeves. Add your favourite fitted pair of dungarees. Finish with trainers or sandals depending on the occasion. 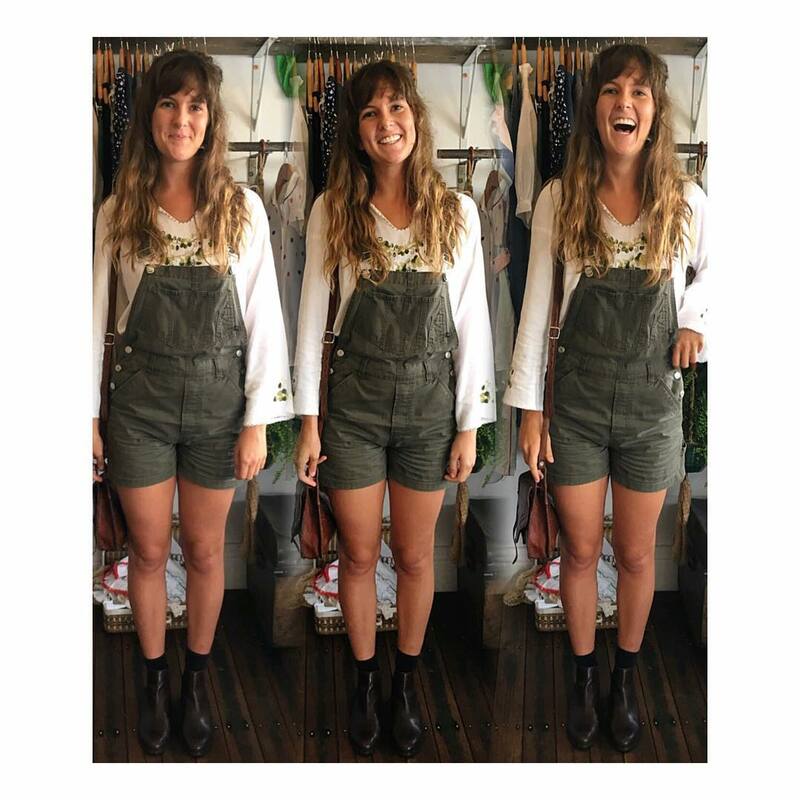 Dungarees with shorts are a real summer must have and will provide an incredibly versatile addition to your wardrobe. They look particularly great when teamed with a printed t-shirt and some casual trainers, as pictured above. Wear your hair down or in a messy bun and add your favourite pair of sunglasses to finish. We couldn’t do an article on dungarees and leave out the dungaree dress! 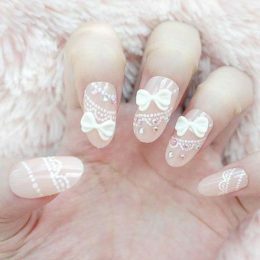 This incredibly flattering and super cool style has been growing in popularity no end, and we are infatuated with this look. Wear with a classic stripy shirt for a style which is an excellent combination of smart and casual. Wear your hair down too! It’s amazing what a good neckerchief can do to an outfit! Adding a printed neckerchief adds bags of style and sass to any look – particularly when dungarees are involved. 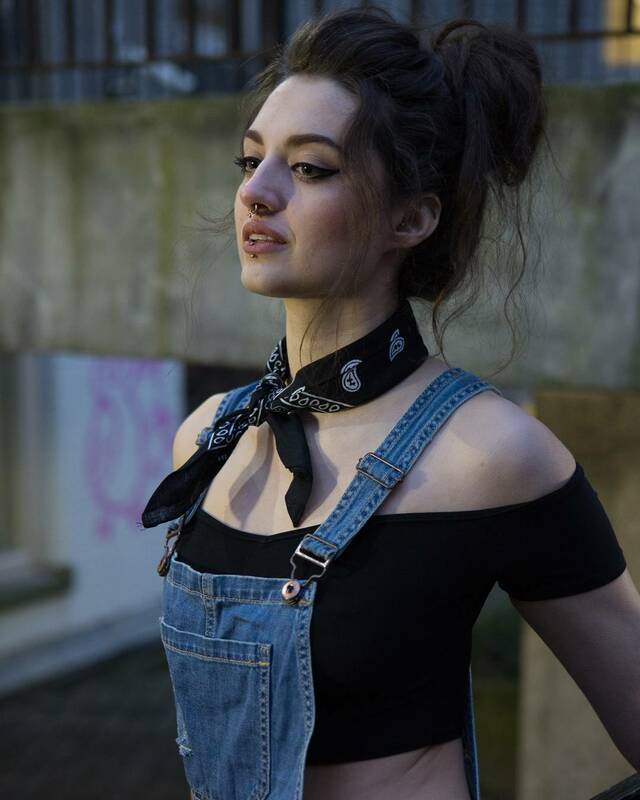 Wear a black bardot neck crop top underneath your blue denim dungarees, add a neckerchief too. Wear your hair up and some bright lipstick for an edgy finish. Black dungarees are just as fabulous as blue dungarees – don’t you think? 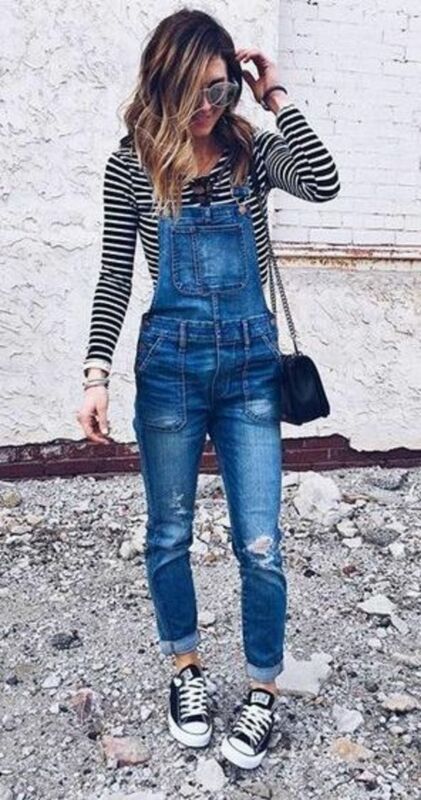 We particularly love black denim dungarees with a black and white stripy long sleeved tee, as pictured in the super cool outfit picture above. Add a statement necklace, choose your brightest red lipstick and wear your hair down for a super stylish day look. Peasant blouses are so pretty and incredibly flattering too – especially when paired with some adorable dungarees! This white shirt has pretty flowers across the top and around the sleeves, which are flared to perfection. 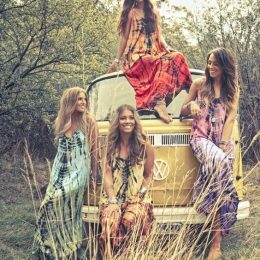 Add a pair of khaki coloured dungarees with shorts, some ankle boots and you’ve got an amazing festival inspired outfit. 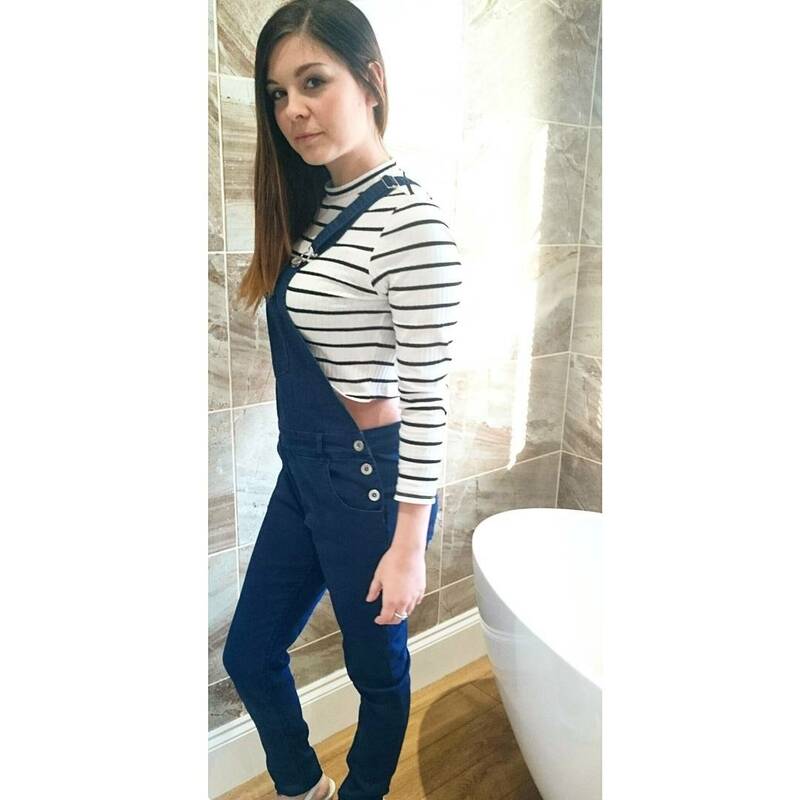 Stripes and denim are a simply classic combination, especially when dungarees are involved. Start with a long sleeved stripy top. You can choose a cropped one as pictured above or a normal length tee. Add some bright blue denim dungarees and wear your favourite trainers or flat shoes for a totally casual and cool vibe. Whether you’re choosing dungaree shorts, classic dungarees or a dungaree dress, this gorgeous style is incredibly versatile, super flattering and offers something that will work for all body types and shapes. 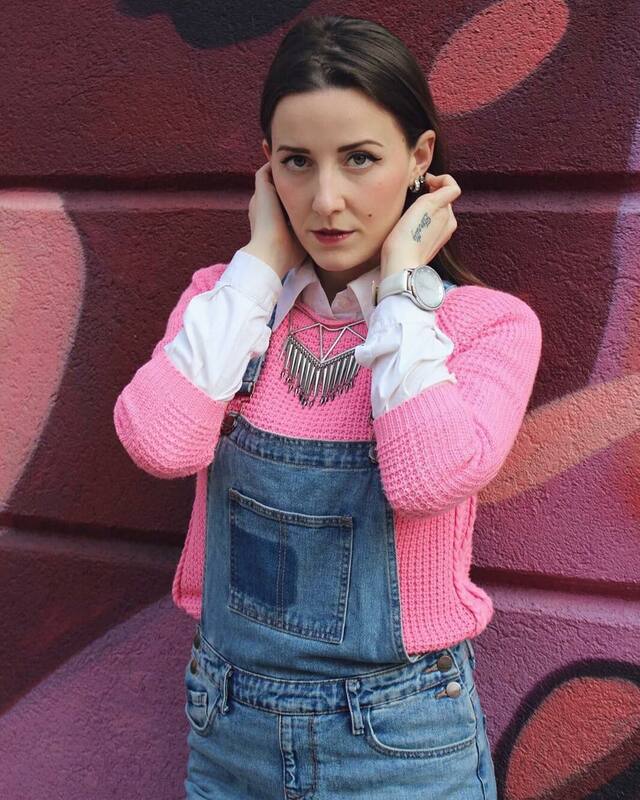 We hope that this post has been able to inspire you to work some dungarees into your style. Let us know which of these looks is your favourite in the comments below. 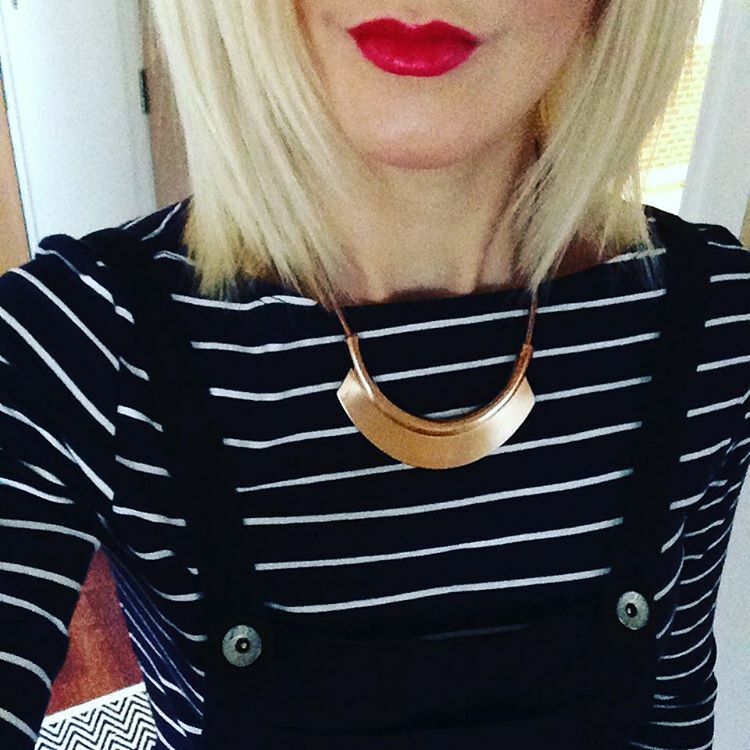 Do you have any other ways to wear dungarees? We’d love to hear your different style tips and advice – maybe you can help inspire other to choose their very own dungarees!